We are getting closer to Halloween weekend! One of the biggest parties taking place is Escape: Psycho Circus. This is the annual Halloween bash put on by Insomniac Events. It will be taking place at the NOS Event Center in San Bernardino on Friday October 30th and Saturday the 31st. 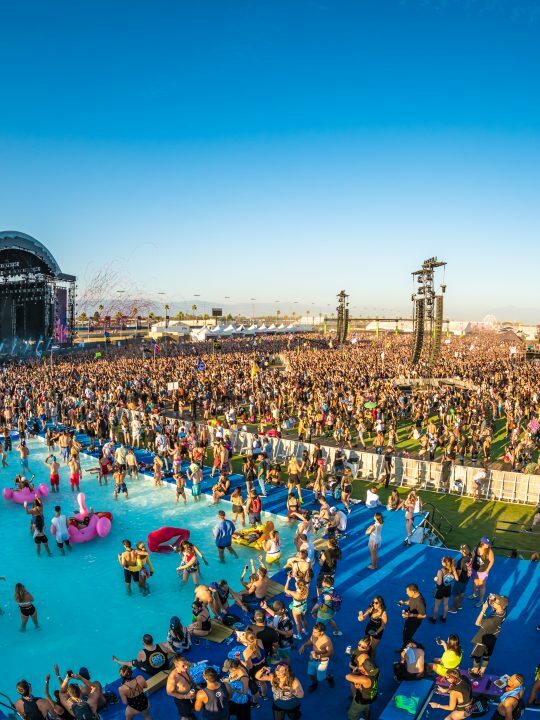 This is Southern California’s biggest Halloween party and the biggest festival Insomniac produces at the NOS Events Center. 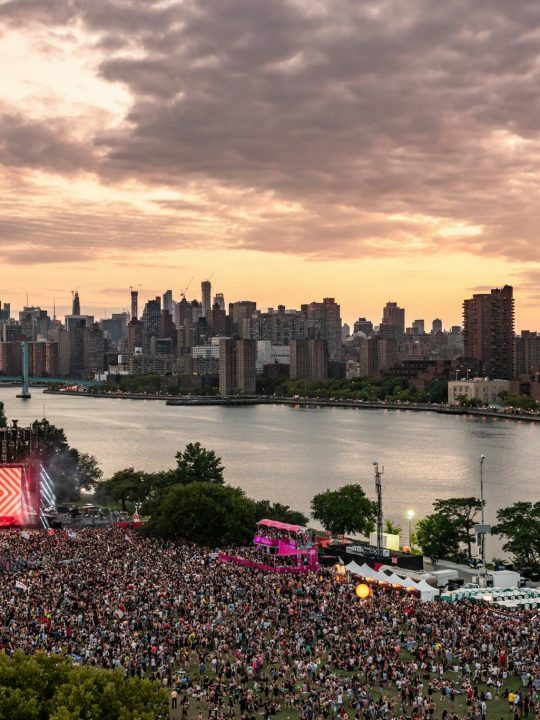 The infamous 140-foot tall “mega structure” will be back as one of four stages. There will also be 3-D mazes, costumed performers, carnival rides, fireworks and many surprises! Speaking of surprises, Insomniac has added some more artists to the lineup: Adam Auburn, Bro Safari, DAVI, Discovery Project, Fallen + MC Dino, Gabriel Habit, Get Real: Claude VonStroke & Green Velvet, and Sultan & Shepard. I’ve gone to Escape for the past two years and excited to be back this year! I’ll see you there for what will be the biggest and best Halloween party in Southern California!